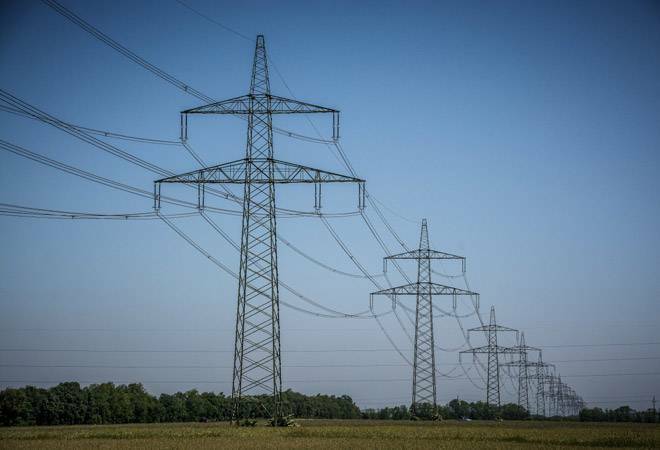 The Union Cabinet has given in-principle approval to the transfer of the government's 52.6 per cent stake in Rural Electrification Corporation (REC) to Power Finance Corporation (PFC) for Rs 15,000 crore. After the transfer of stake, PFC will have the management control of the REC, said Finance Minister Arun Jatiely after the Cabinet meeting on Thursday. The Finance Minister said that the deal is expected to closed by the March 31, 2019. A ministerial panel, including secretaries, is also working out modalities and pricing issues of the PFC-REC deal. Following the deal, REC will become a subsidiary of PFC. The acquisition is expected to create a larger entity with an enhanced balance sheet and provide higher value loans as well as remove duplication of work. "This was announced in the 2017-18 budget that if in one space there are multiple PSUs then their consolidation, acquisition or merger will happen. In this case (PFC-REC deal) the Cabinet has approved the acquisition model," Jaitley said in a media briefing. "In the finance ministry, we agreed to the proposal given by the power ministry. They wanted PFC to become the holding company and REC a subsidiary. It doesn't make a difference because they will be part of the same managerial setup. The two will remain separate companies. The shareholding of one will be controlled by the other so that there's a synergy in their lending policy," Jaitley added. The deal will help the government scale up its disinvestment proceeds. With this deal, the total divestment by government in this financial year will reach Rs 55,000 crore, which is around Rs 25,000 crore less than the actual target of Rs 80,000 crore for this fiscal. So far, over Rs 32,000 crore has come into the disinvestment kitty from minority share sale in CPSEs and follow on offer of exchange traded funds - CPSE ETF and Bharat-22. Prior to the deal, the government stake in REC was at 57.99 per cent, and 65.64 per cent in PFC by the end of September quarter. However, government holding in REC had come down to 52.63 per cent following stake sale through ETF. Earlier today, the shares of state-owned PFC were trading lower ahead of the Cabinet meeting. The shares of New Delhi-headquartered PFC fell as much as 3.46 per cent to Rs 89.10 apiece on the BSE, after making a negative start at Rs 92.00.